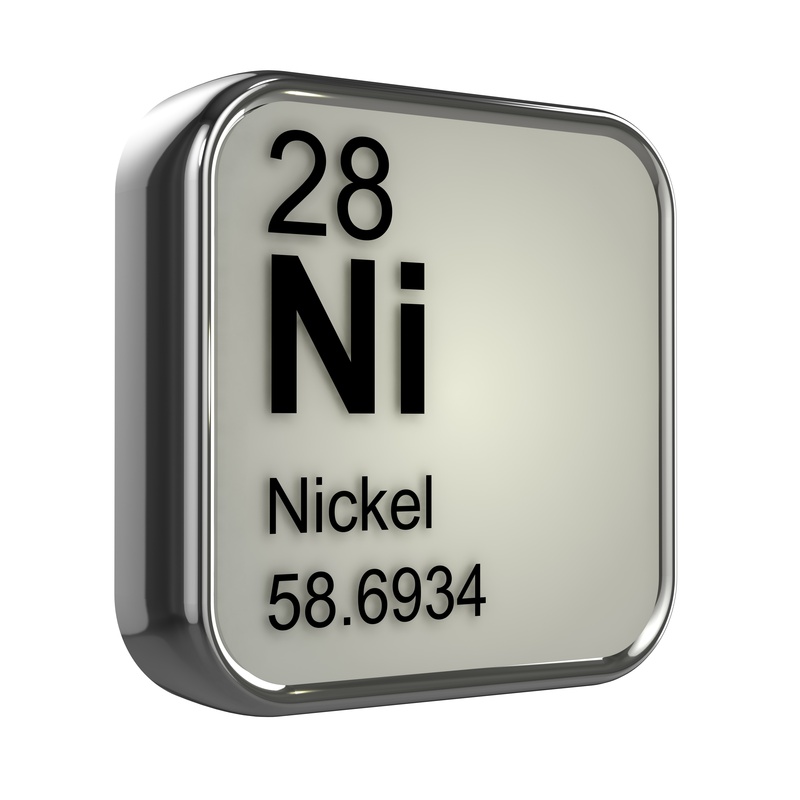 Haynes® 214® is a nickel alloy containing approximately 75% Ni, 16% Cr and 3% Fe. This alloy is designed for high temperature, oxidizing environments and low stress applications. Among its uses are in automotive catalytic converters and flame hoods. Hastelloy® B3® is a nickel alloy containing approximately 65% Ni, 28.5% Mo, 1.5% Cr, 1.5% Fe, 3%, W 3% Mn and 3%Co. This alloy is highly resistant to chemical attack by hydrochloric, hydrobromic and sulfuric acids and is used in various applications in the chemical industry. If you have additional questions regarding these materials or would like a quotation click below.